Engine – “all position” 1.5 hp Honda 4-cycle w/electronic ignition. 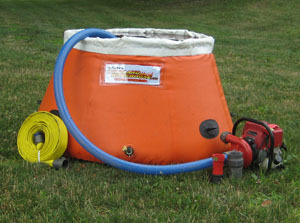 Integral fuel tank capacity – 0.7 qt. 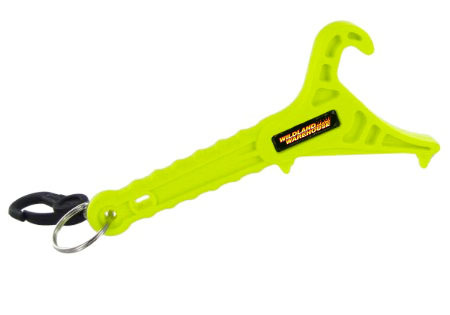 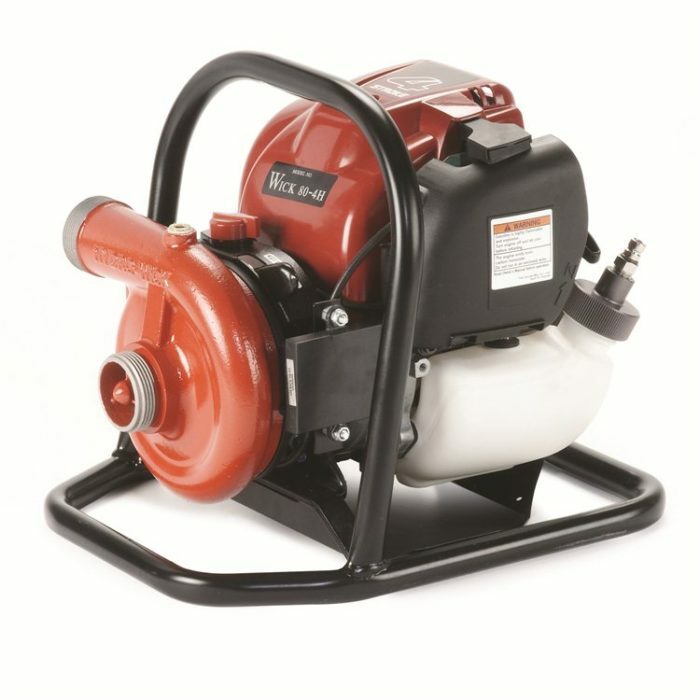 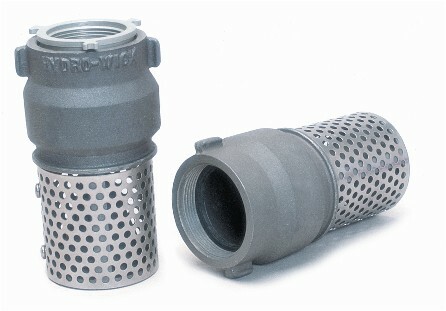 The single-stage, detachable, clutch-controlled foam-compatible pump is bolted to the engine. 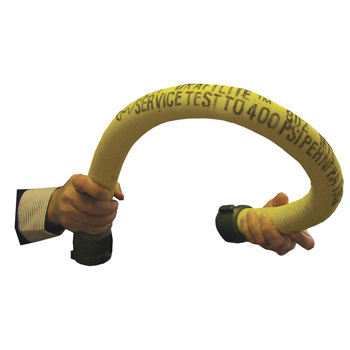 This is a high performance, low fuel consumption, lightweight centrifugal fire pump.